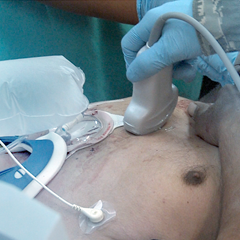 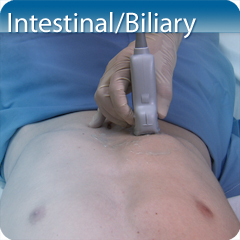 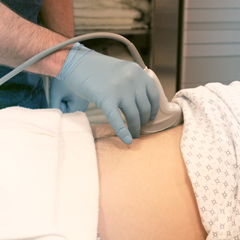 This Intestinal/Biliary module will teach you how to use sonography to evaluate the hepatobiliary system, appendix, and small and large bowel for normal and pathologic conditions. 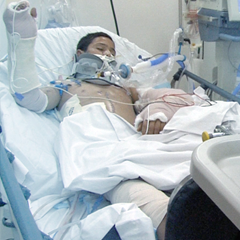 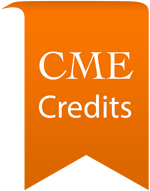 This Module provides comprehensive didactic instruction, knowledge assessment, and hands-on training. 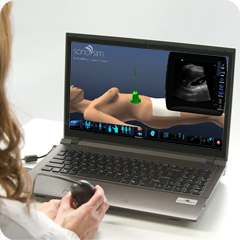 The SonoSimulator® provides you the opportunity to virtually scan real-patient ultrasound cases comprising a myriad of pathologies.